The rapper was hospitalized a few days ago from “complications caused by a sickle cell anemia crisis,” according to a statement from a representative. Prodigy, one half of iconic New York rap duo Mobb Deep, has passed away at the age of 42, a representative for Mobb Deep confirmed to The FADER. Prodigy's death was first announced by longtime collaborator Nas, who wrote “QB RIP King P” on Instagram. 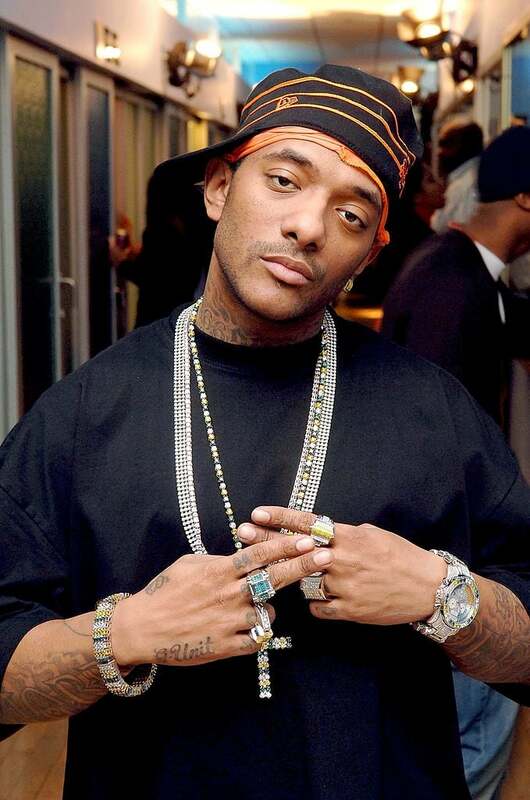 Prodigy, real name Albert Johnson, formed Mobb Deep with Havoc in the early '90s. The group released their debut album, Juvenile Hell, in 1993. Their 1995 sophomore album, The Infamous, is widely considered to be one of the most important full-length releases in the genre's history and would define the sound of New York hip-hop. 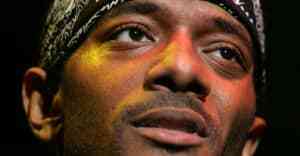 The group would release eight albums together, while Prodigy put out a slew of solo and collaborative projects in the 2000s.